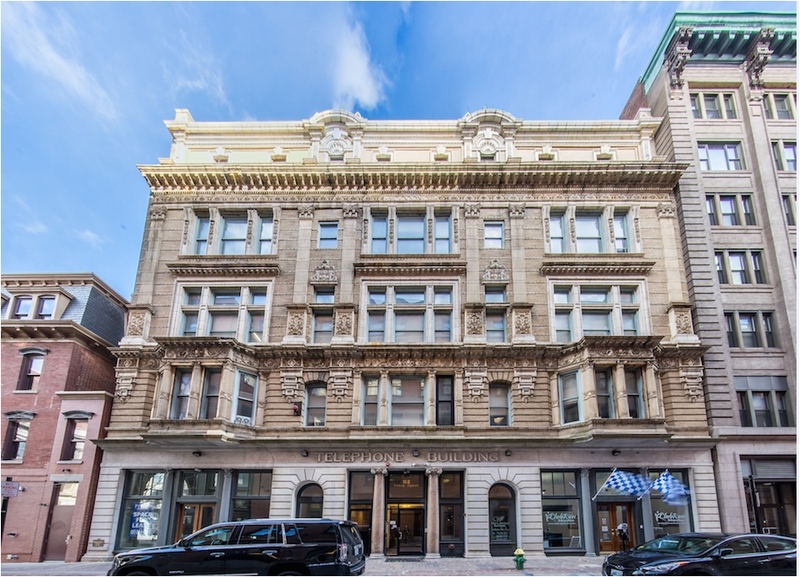 The Telephone Building is a 16 unit, luxury rental apartment building located at 112 Union Street in central Downtown Providence, walking distance from the train. The units consists of 1, 2, and 3 bedroom apartments, 2 commercial storefronts and live/work lofts on the 1st floor. The building amenities include a gym, bike room and elevator.